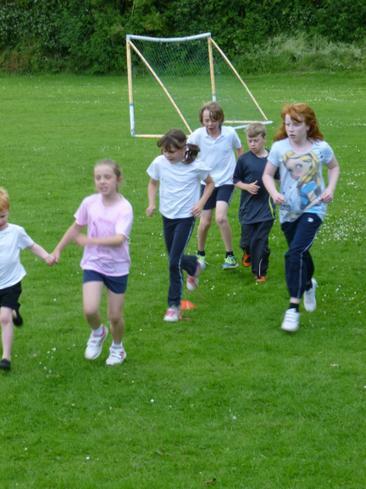 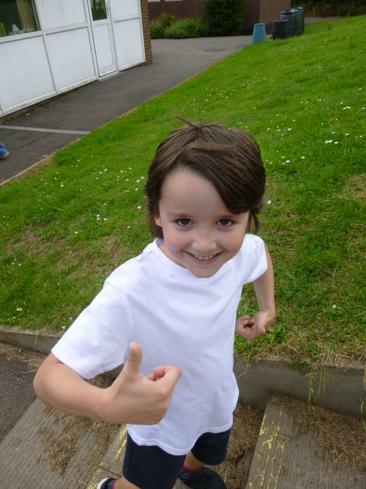 Sharnford children had a fantastic time running their socks off to raise money for the school. 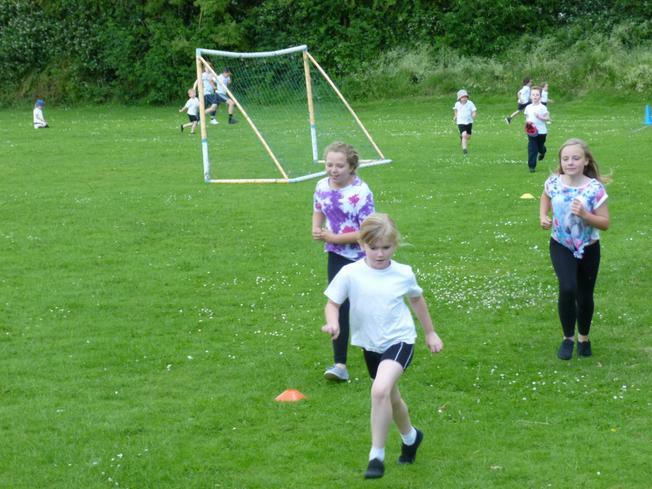 There were some amazingly fast runners who completed over 20 laps of our school field but all that really mattered on the day was that everyone had a great time! 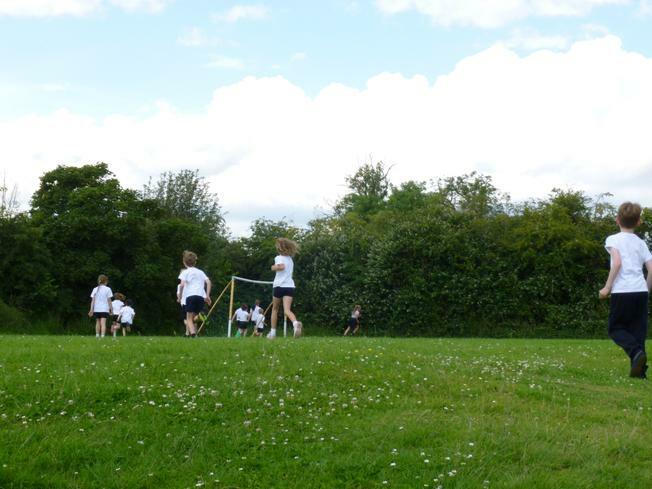 We're hoping to have raised a good amount of sponsorship money to purchase some new inside and outside play equipment!